Get a tour and answers to your hospice questions at an Open House for the VITAS Inpatient Center at Rockledge. Celebrate the opening of this warm and welcoming facility built for Brevard patients and families coping with serious illness. 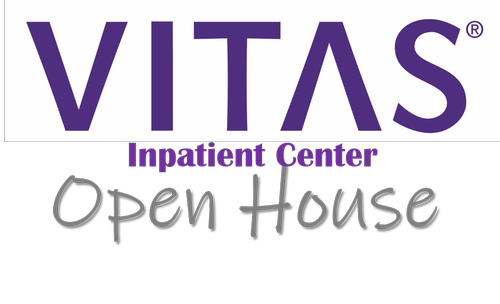 Enjoy refreshments, meet the staff and discover the benefits of the VITAS Inpatient center.